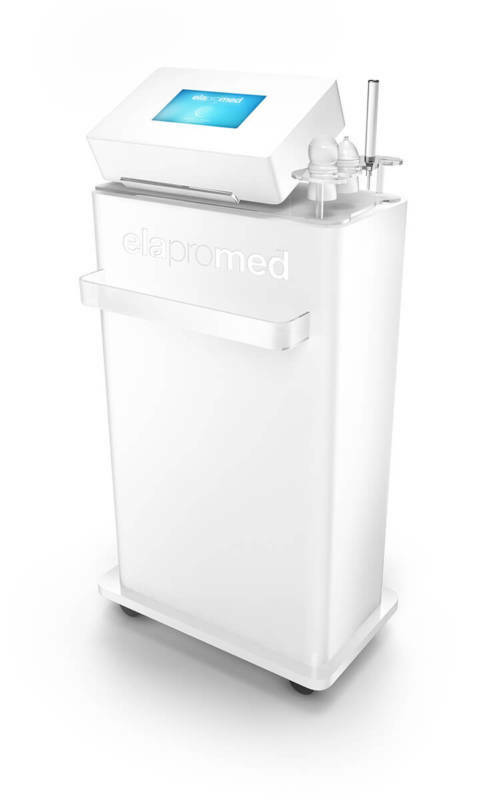 Elapromed’s exclusive Para-Medical-Aesthetic devices are European designed and provide painless, non-invasive treatments, along with exclusive natural active compounds. 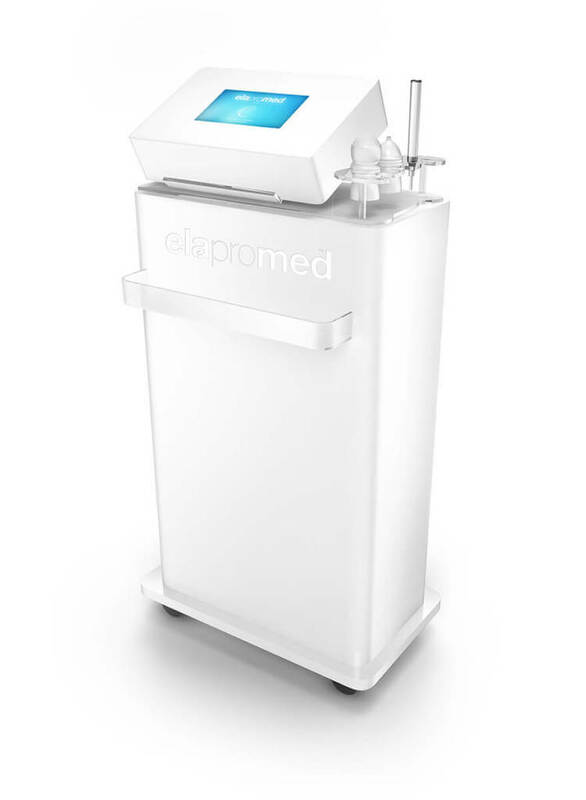 Elapromed utilizes electronic micro-impulses which encourages the skin to absorb up to 70ml of our natural corrective nutritive formulations directly into the dermis. Virtually acting like an electronic syringe, this breakthrough technology enables the technician to fill lines, reduce wrinkles, decrease pigmentation and minimize stretch marks/cellulite. 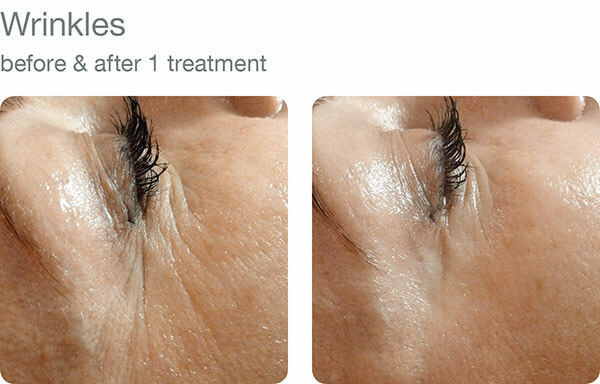 It provides proven results offered with traditional mesotherapy and/or micro needling, without painful injections-side effects or downtime.